Very cool video about inventor Mike Friton. 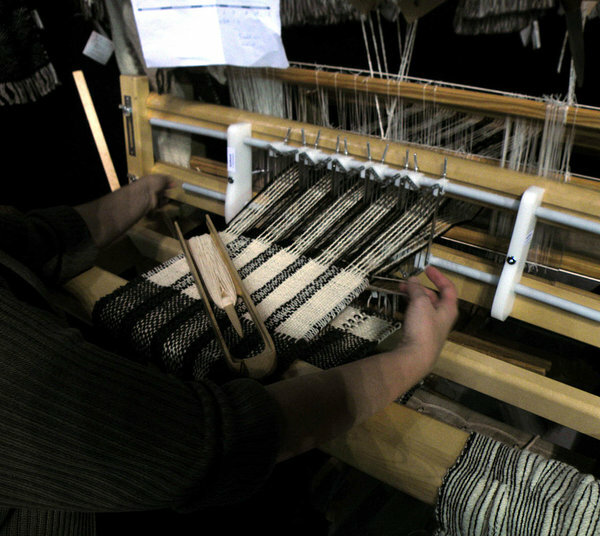 How user-centered position and ability to find inspiration from handweaving, braiding and origami may end up in extraordinary results. 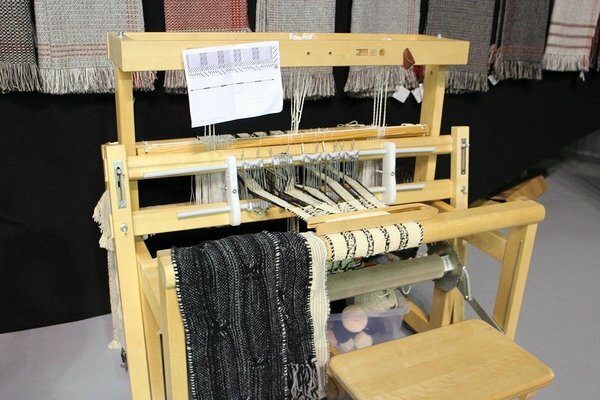 From 5th to 8th of November RailReed was on Toika weaving loom during handicraft event at Saku Suurhall, Tallinn. Weavers tested new invention in the box of Kangaspuu ltd. Veinika Västrik was giving instructions, as Tartu Art College where she works has already been testing RailReed.